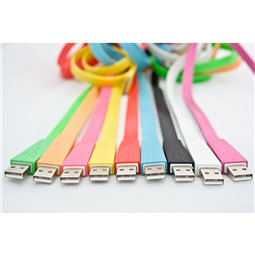 You'll be more than a little bit happy with our awesome Happy Cables! 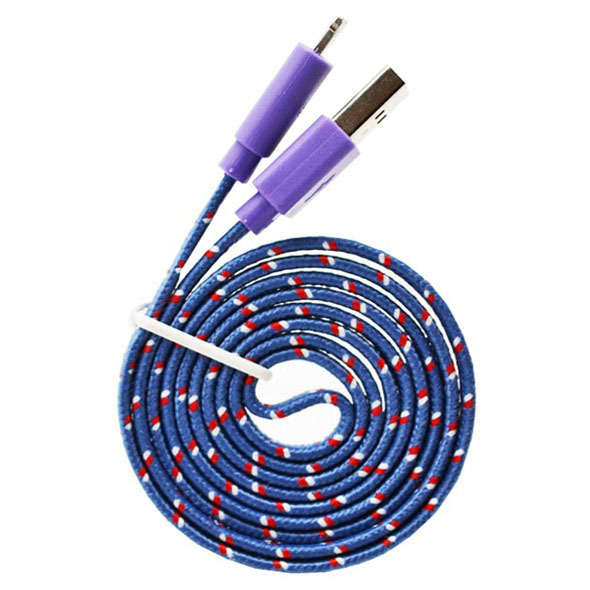 These cables are colourful, fun, and at 1 metre long, extremely handy. 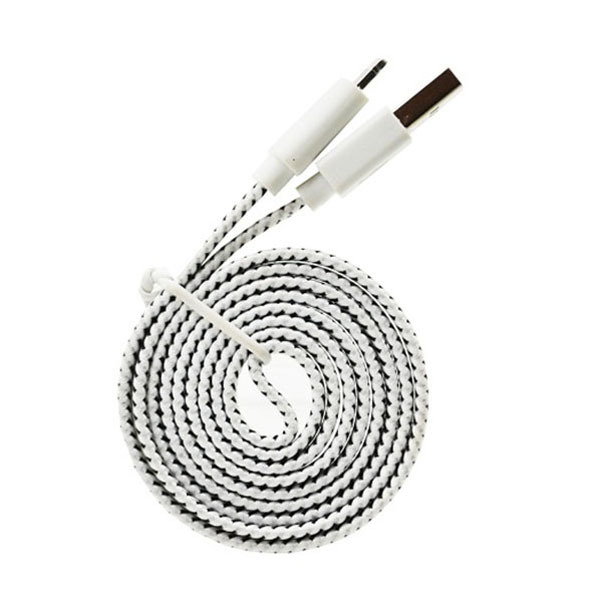 If you're sick and tired of the inconvenience that the standard-issue Apple USB cable brings, our Happy Cables may be your solution! 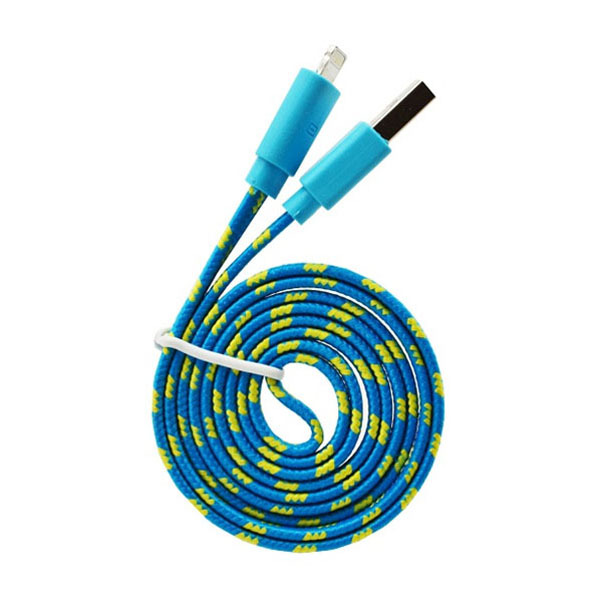 If you own an iPhone 5/5s/6 or 6s, iPad, or iPad Mini, these fun and vibrant Happy Cables provide a metre-long reach for all your charging and syncing needs. Whether your device is plugged into a laptop or PC, you no longer have to be tied down to a close proximity, so you can carry on using your device freely!